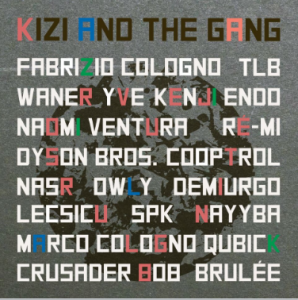 Kizi Garden is proud to present you the Mirror Image EP. Kizi Garden’s world trip now arrives in UK. 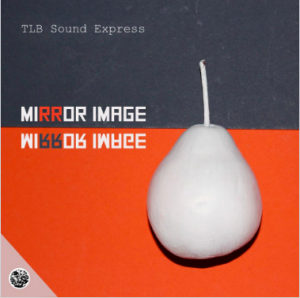 TLB Sound Express gives us two techno tracks. 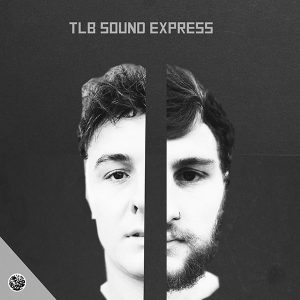 Mixing elements of dub techno, melodic techno and a driving beat, these tracks are a projection of what TLB Sound Express are about : a mean groove !